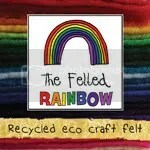 This week I have decided to have a look through Folksy for some Russian Doll inspired finds. 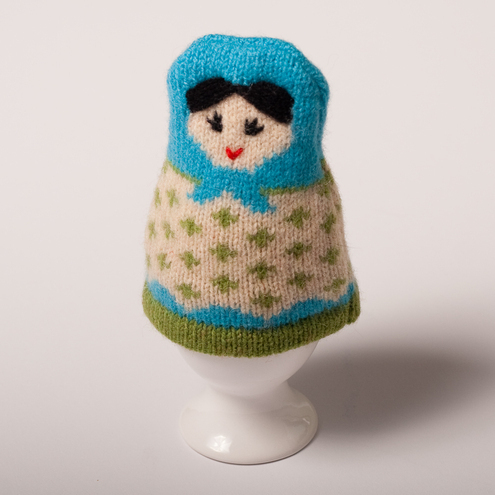 The first find for this week is this Lambswool Russian Doll Egg Cosy from Sara Carr. Sara knits all kinds of beautiful things so make sure you go and have a look round her shop. How about a bagful of Babushkas?! You can get this bag of 3 plushie Russian dolls from Beaky. If you are a fan of Russian Dolls then you will love Beaky’s shop as it is full of Russian Doll themed things. This Childs Tote Bag is covered in Russian Dolls. You can get it from Nics Knots. Judging by her dress, this cat is obviously a fan of Russian Dolls too! Get her from The Linen Cat. The last find for this week is this fantastic set of Ship’s Crew Russian Dolls from Hole in my pocket. They have been hand-painted so each set is unique.